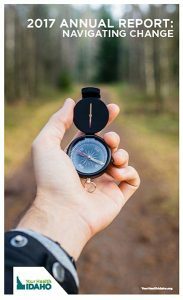 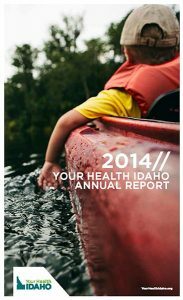 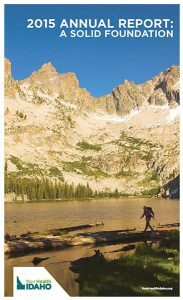 The Your Health Idaho Annual Report is prepared for the citizens of the state of Idaho and their elected representatives to provide an accounting of activities, plans, and the financial status of the Idaho Health Insurance Exchange, d.b.a. 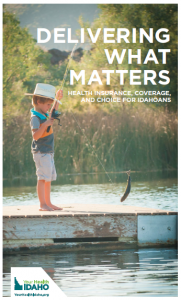 Your Health Idaho. 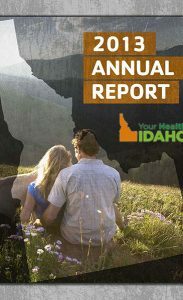 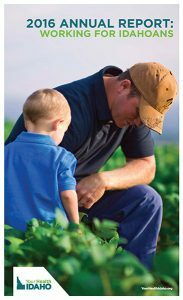 Click on the images below to view the Annual Report.